Recently the Academia Sinica, which used to give the impression of being remote and distant, seems to have been “trending”! The new media outlet “Research for You,” launched in April of 2017, has played an important role in this transition. One interesting popular science article after another, based on research papers but highly readable, have been a breath of fresh air. 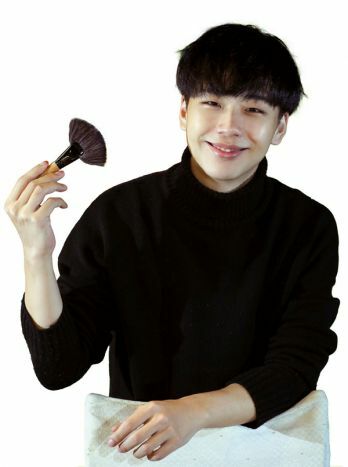 The website has also promoted various activities, such as allowing netizens to submit questions to be put to the president of the Academia Sinica in interviews, or arranging gatherings around scenic spots on the Academia Sinica campus, attracting young intellectuals and Internet celebrities to make pilgrimages to this place. 2018 marks the 90th anniversary of the founding of the Academia Sinica. 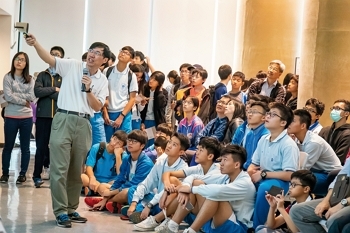 Popular science lectures, which in the past were held only on the campus, have for the first time ventured out of the ivory tower to places as far away as Tai­nan and Hua­lien. The Open House day held in late October was a grand occasion. More than 150,000 people visited the usually tranquil campus, and the researchers who normally are rather a mystery to outsiders gathered together to enthusiastically share recent research discoveries with the public. 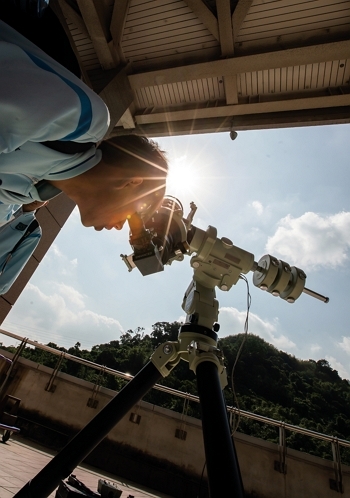 Citizens were able to check out many items of sophisticated instrumentation and equipment at the Academia Sinica on Open House day. 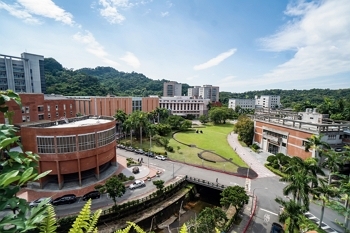 Taiwan’s most important institution for academic research, the Academia Sinica is an honor society composed of academicians, and comprises research institutes mainly populated by research fellows. It is directly subordinate to the Office of the President, and is entrusted by the state with the mission of basic research. 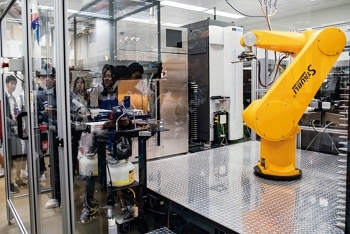 However, in contrast to applied science, which can solve immediate problems and create economic value, basic research can seem abstract and obscure. How exactly is it connected with citizens? Academia Sinica president James C. Liao, who took office in 2016, explains that basic research is like the foundation for building a house: only if the foundation is sound can you go ahead and build a structure on it. 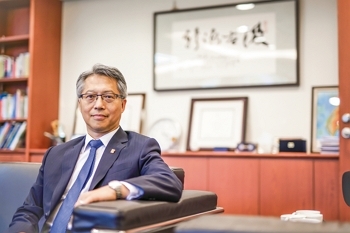 James C. Liao, who took over as president of the Academia Sinica in 2016, pays special attention to communicating with the outside world, and has led the institution to build more connections with the public. 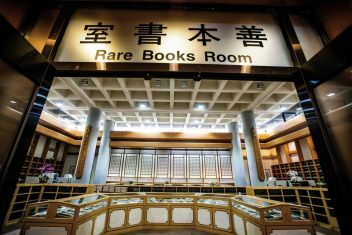 Although research at the Academia Sinica has produced some remarkable breakthroughs, in the past it has been little known outside academic circles. 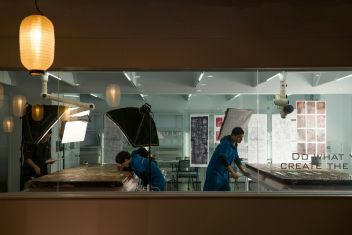 However, James Liao believes that since the funding for research comes from the general public, there is naturally a sense of responsibility toward citizens, and the Academia Sinica must take the initiative to discuss the significance and value of its basic research and to publicly explain its research results. Researchers today, like the academicians of the Han­lin Academy in imperial times, are people of great erudi­tion and scholarship. However, the research papers they write are often difficult to understand. “Research for You” executive editor Lin Ting-­hsien, who formerly worked at an advertising agency, is like a translator, transforming specialized reports into ordin­ary language that anyone can understand, while complementing her “translations” with trendy or humorous titles. Meanwhile art editor ­Chang Yu-chen, besides being responsible for putting data into graphic form, must also—as in the video game Princess Maker—use her camera lens to transform researchers from ordinary people into “stars” who radiate charisma. By sharing their research results, researchers spark young students’ curiosity to learn. James Liao says that the purpose of doing basic ­research is to satisfy human curiosity. In particular, the nature of the universe has always been a subject of inter­est for mankind. Curiosity is an important driving force behind the human quest for knowledge and the advance of civilization. In order to satisfy public curiosity about the universe, on the day of the Open House Johnson Han, associate research engineer in the Institute of Astronomy and Astro­physics (ASIAA), explained to visitors that in May of 2017 a multinational team led by researchers at the Aca­demia Sinica had successfully erected the world’s first radio telescope inside the Arctic Circle, in Greenland. 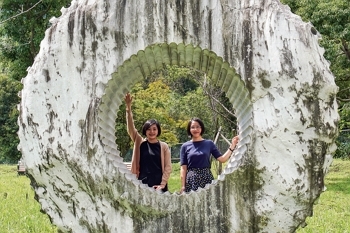 Lin Ting-hsien (right) and Chang Yu-chen (left) have organized the team at the “Research for You” website, creating a new image for the Academia Sinica. Han explained that the 12-meter Greenland Telescope is a repurposed prototype originally built for the Atacama Large Millimeter/Submillimeter Array (ALMA). Funded by the US National Science Foundation and other donors, it came at an initial price of US$8 million, and was transported the vast distance from New Mexico in the US to Greenland. To adapt the radio antenna to the freezing climate of the Arctic, where temperatures can go as low as −70°C, an additional five years and US$10 million were invested in refurbishing it. Everything from transportation and installation to final completion of the structure was led by Taiwan, and when you also consider that Taiwan has handled later polar operations and long-distance remote control, the genuine capabilities of Taiwan scientists have been clear for all to see. The Greenland Telescope has already joined the “Event Horizon Telescope” global array project, whose mission is to observe supermassive black holes. Radio telescopes on different continents can be linked together, as if constructing a super-powerful artificial eye on the surface of the earth. 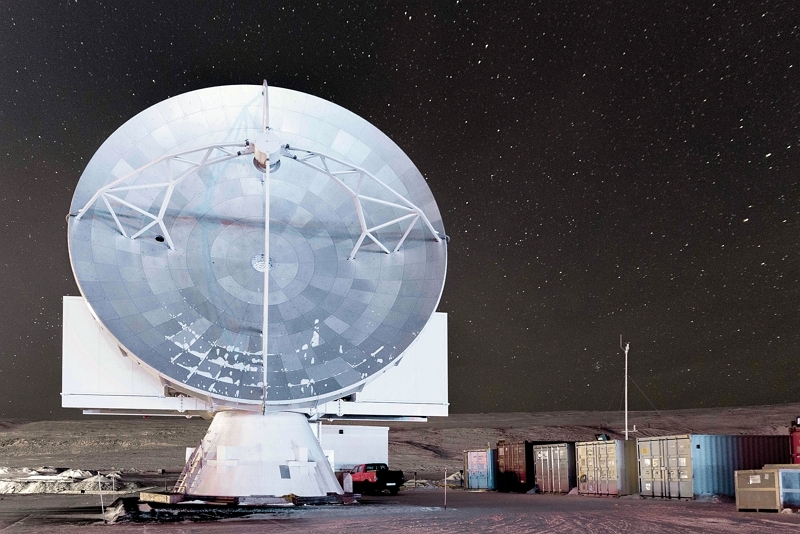 The Greenland Telescope can link up with the ALMA in Chile, forming the longest north-south baseline in the world. This greatly increases the image resolving power, to 1000 times that of the most advanced optical telescopes in existence. At 90 years of age the Academia Sinica, while upholding its spirit of seeking the truth, is gradually being transformed and is shedding its image as an ivory tower. Although there is no direct connection between observing black holes and the daily lives of ordinary people, Johnson Han explains that black holes have previ­ously only existed in theoretical models, with only indirect evidence to prove their presence. Observing black holes doesn’t merely satisfy the curiosity of astronomers and astrophysicists; it can also test Einstein’s theory of general relativity, and is thus of great significance. Entering its 90th year, the Academia Sinica is stepping out of the ivory tower, though its status as the nation’s flagship for academic research remains unchanged.